Seventeen years ago, JFK Jr. passed away when the small plane he was piloting crashed en route to Martha’s Vineyard, also killing his wife Carolyn Bessette-Kennedy and her older sister Lauren Bessette. 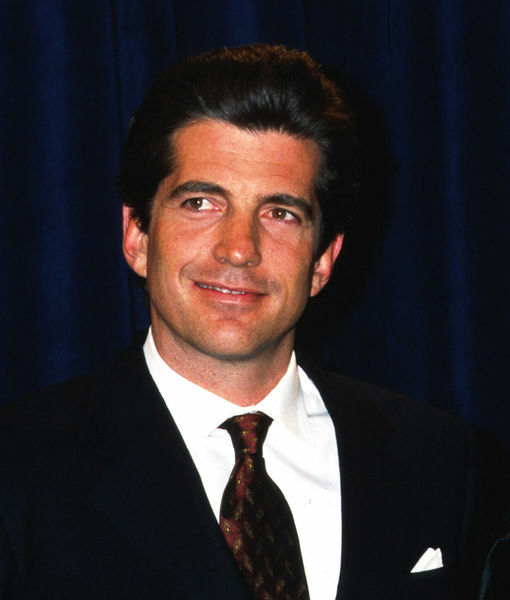 JFK Jr. had lived practically every day of his life in the public eye, but there is a lot that people still don’t know about him. 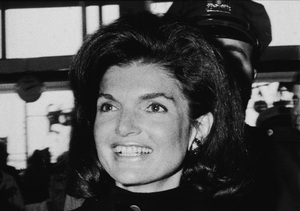 JFK Jr.'s good friend and former assistant RoseMarie Terenzio joined “Extra’s” Mario Lopez at Universal Studios to talk about the man once considered America’s prince. “I Am JFK Jr.” airs August 1 on Spike TV.